Sixteen-year-old Avery Roe always thought she would continue her family's line, doling out spells and magical charms as the sea witch of Prince Island. That was before her mother forced her into a traditional Victorian upbringing and the dull life of a pastor's stepdaughter. After Avery predicts her own murder through a dream, she makes increasingly desperate attempts to untangle her family secrets and unleash her magic. While Avery's otherness sets her apart from the natives, she finds an ally in Tane, a harpoon boy with tattoos that carry powers of their own. 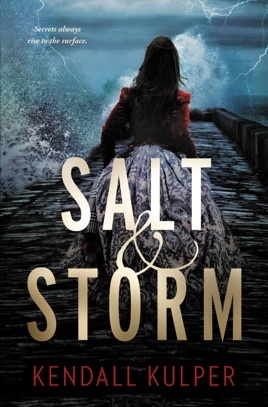 Their tragic love story is just part of Avery's transformation from captive daughter to a woman who can guide not just her own life, but the very wind and sea that surround her home. 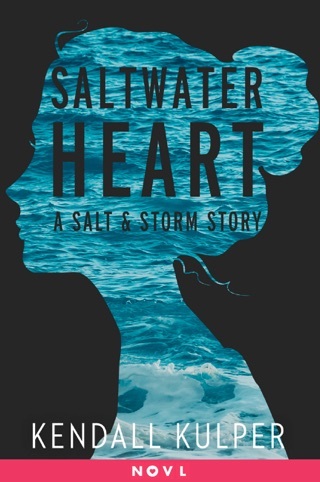 Debut author Kulper's fictional whaling island, off the Massachusetts coast, pulsates with vibrancy as the author draws from real events and folk tales to illuminate the toil and turmoil of the industrial age, imperceptibly weaving strands of truth into an inventive story of self-sacrifice and sorcery. Ages 12 up. Received a copy from the publisher via NetGalley in exchange for an honest review. An utterly gut-wrenching and surprisingly realistic exploration of first love. What made it so beautiful is the many kinds of love Kulper explored: love for Avery’s home, heritage, family, friends, and Tane. Avery made for a wonderful protagonist, full of depth and passion and Tane was the perfect compliment. I felt like I was living her journey of self-discovery and falling in love right along with her. When her heart ached, mine ached. When she realized she had fallen in love (swoon), I felt like I had fallen in love. The world Kulper built was superb—she clearly did her homework, even though the author admitted it wasn’t entirely historically accurate. But, hey… that’s the beauty of fantasy fiction! I mean… witches. Each character felt fleshed out in their own way (even the supporting or minor characters), which is no easy task. The island felt like its own character—she took on a life of her own. I truly believed Prince Island held some sort of supernatural power over the Roes. One of my favorite things an author can do is with language. The way her characters spoke was perfection. The intricacies of the dialects had this theater nerd jumping for joy! A truly original piece of literature. 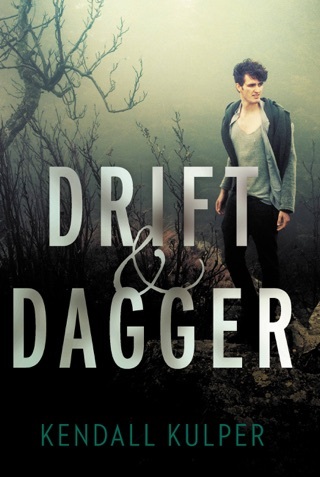 To those of you who tend to stay away from YA or Fantasy—don’t let the genre fool you… I know I’m repeating myself, but: Kendall Kulper is one hell of a gifted & sophisticated storyteller. Cannot recommend it enough!